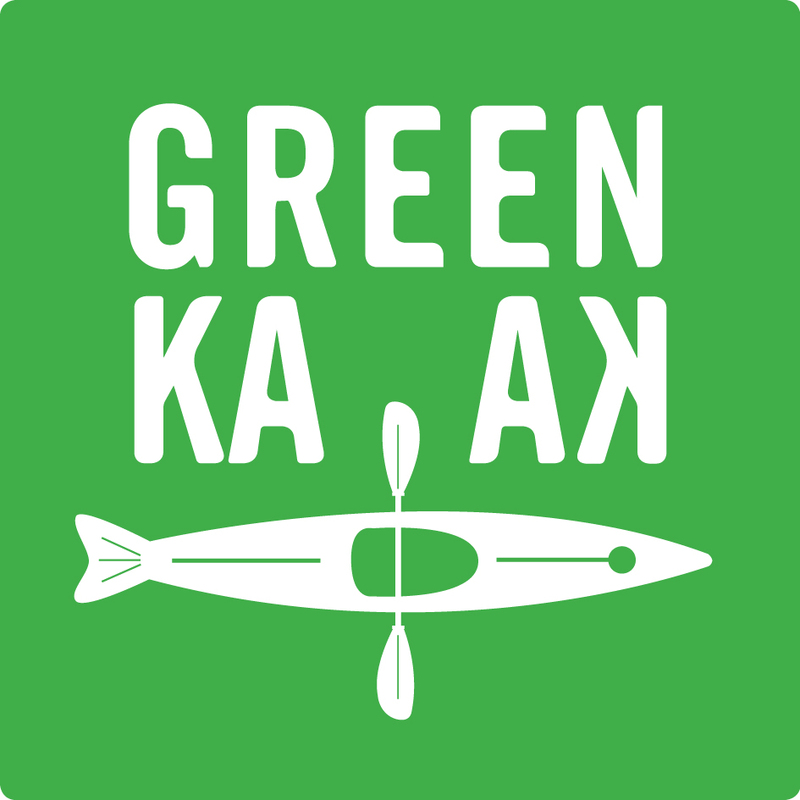 GreenKayak | Paddle for the oceans! The NGO GreenKayak is an environmental initiative aimed at reducing the amount of waste in aquatic environments - locally and globally - through knowledge sharing, dissemination, networking and interacting activities targeted at initiatives focusing on urban and natural areas with less trash. Your contribution gets the kayaks on water. 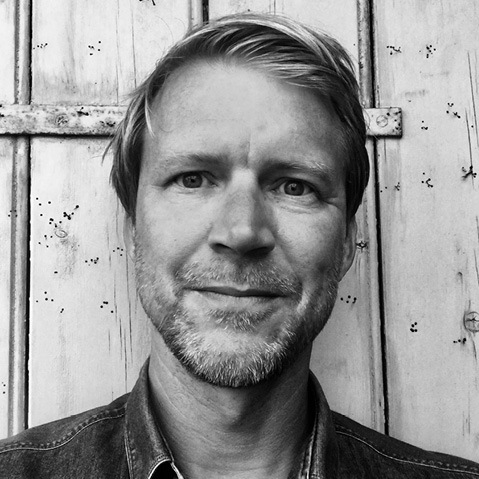 "The GreenKayak is one of the biggest successes in Kulturhavn365's 3 year history." "The GreenKayak has put a spotlight on how to use the harbor in a different way." "Their project emphasizes that it's fun to participate and do something good for the environment too." "In our view, the GreenKayak is a unique project that gives citizens a concrete opportunity to understand how easy it is to make a difference." "I have seen cod caught in the Oresund, which has had a whole plastic cup in its stomach ..."
"We see that the GreenKayak returns with trash from the canals every single day."